Lack of appetite is a symptom of internal combat. Usually, a lack of appetite is transient feeling, a simple message from the body saying – it is not the right time to eat right now. For example, prior to competition, the body rightfully curbs appetite so maximum energy is available to survive and execute the task at hand. In the case of nausea, common food poisoning, vomiting and diarrhea is the body’s way to fight by removing food from the body and starving out invading bacteria and infection. Medical conditions that cause appetite loss include blockage of the digestive tract, digestive dysfunction, chemo, infection, ulcers as well as anxiety and acute stress. “The reason we’re so dangerous is that we’re totally harmless.” Cheech and Chong. There are more than 30,000 studies reports all over the world that show many benefits of Medical Marijuana based medicines. Approximately 30 years ago it was discovered that receptors in the brain that control hunger were affected by Medical Cannabis. It’s interesting that Medical Marijuana is indicated to fight both Obesity and Anorexia, as MMJ tends to normalize hunger signals and balance obsessive behavior, which is at the heart of eating disorders and affects appetite. Marijuana contains high concentrations of medical elements called Cannabinoids. Marijuana component known as THC is effective in improving appetite, helping anorexics with their manic obsessions and nausea. THC is psychoactive and works its wonders in different ways; by jump-starting the engine of the cell – the mitochondria to demand nutrition and by normalizing body receptors that control the release of appetite promoting hormones. “We recommend Medical Cannabis to patients with wasting associated with serious disease and health issues. We indicate CBD for patients that cannot tolerate THC.” Dr. W. Rivers MD. 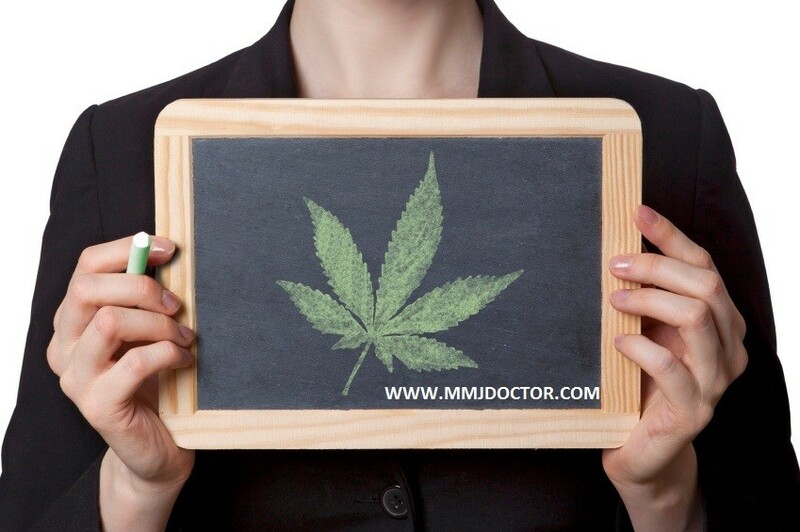 ONLINE MMJ DOCTOR: You can consult with our Medical Marijuana Doctors Online to see if Medical Cannabis is something that can help with your condition. To Get Your Medical Marijuana Card Online signup here.